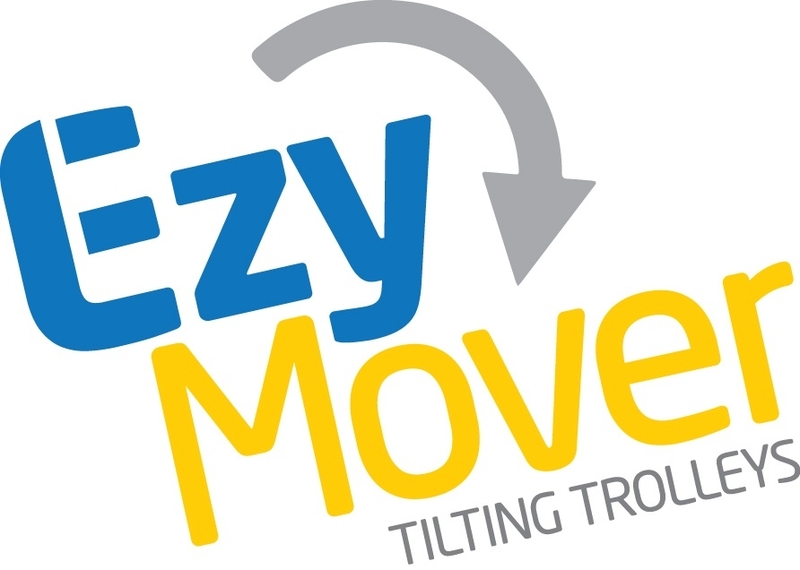 Easy tilting floating axle to minimise effort required to tilt heavy loads backwards. Your choice of Pneumatic or puncture proof wheels Powder Coated Structual Steel, Ergonomic Hand Grips, 1400mm x 370mm Frame Size. The load Support System provides curved support with 60mm set back. Adjustable drum holding hook or optional tub holding hook. When the hook is not required, simply rotate the mounting collar sideways out of the way. Suitable as a Multi Purpose Trolley. Easy tilting floating axle to minimise effort required to tilt heavy loads backwards. 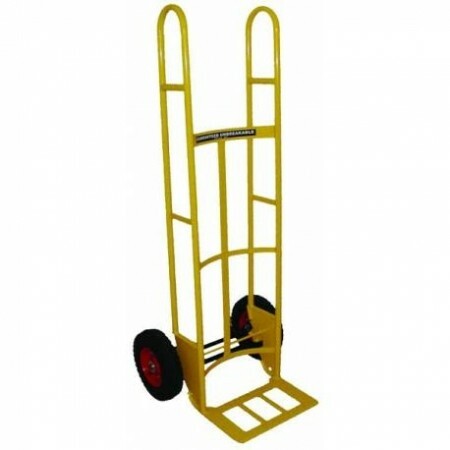 Your choice of Pneumatic or puncture proof wheels Heavy Weight hand Truck. Powdercoated Structual Steel. Two Hand Grip Levels, 1560mm x 430 Frame size. Flat load Support System. Ratchet Strap can be fitted. Tall and Strong trolley suitable for safely moving big fridges, freezers, ATM Machines, game machines and stacks of tyres.